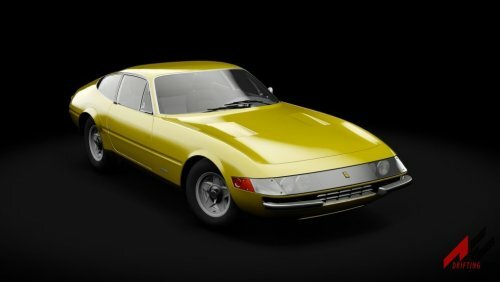 Classic Ferrari 365 GTB by ACR. 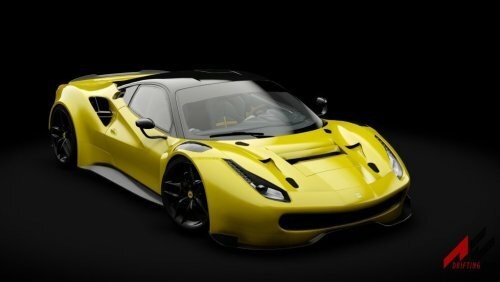 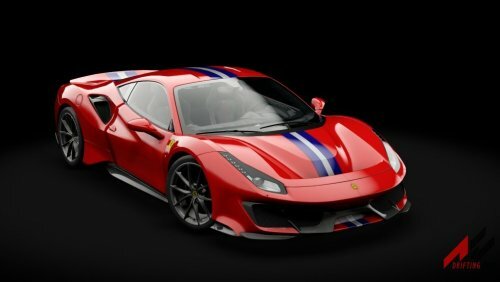 Fictional Ferrari 488 GT Stradale by ACR. 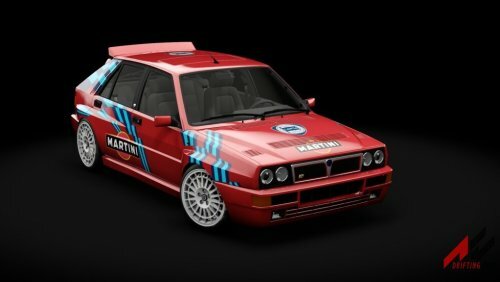 1992 Lancia Delta Street + Track version. 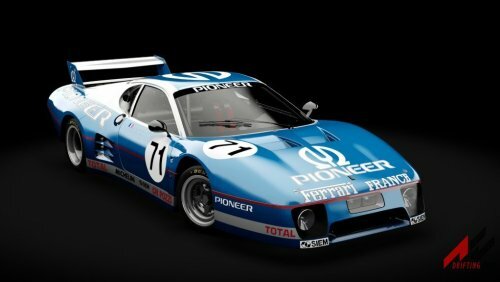 Ferrari 512BB LM by ACR. 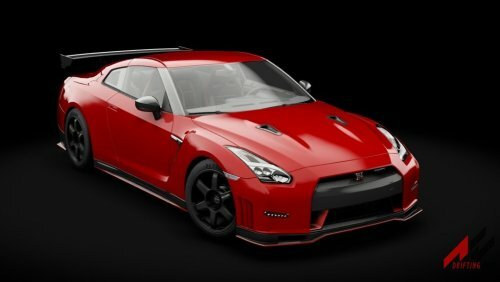 Nissan GT-R Egoist by ACR. 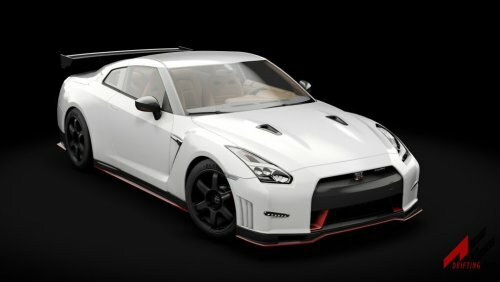 Nissan GT-R Alpha 12 by ACR. 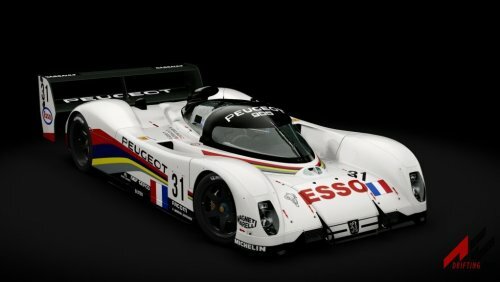 1992 Peugeot 905 by ACR. 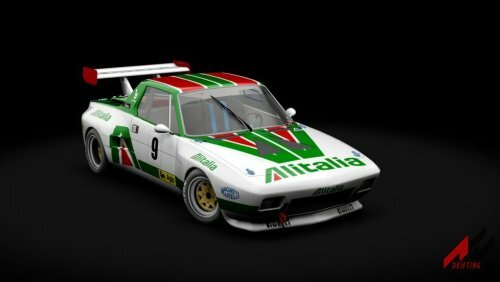 FIAT X19 Dallara by ACR. 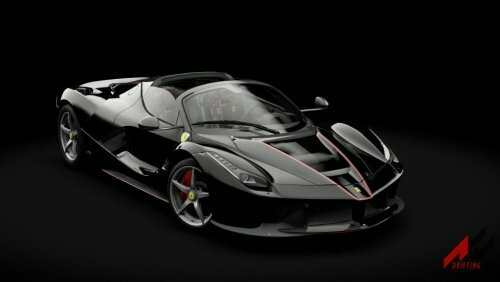 Ferrari LaFerrari Aperta by ACR. 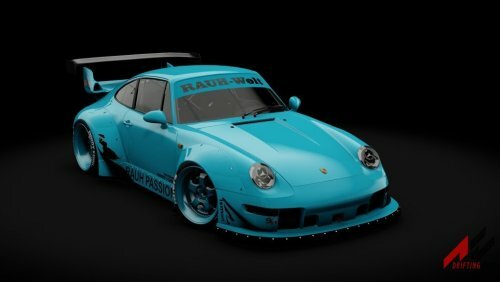 Porsche 911 RWB pack by ACR. 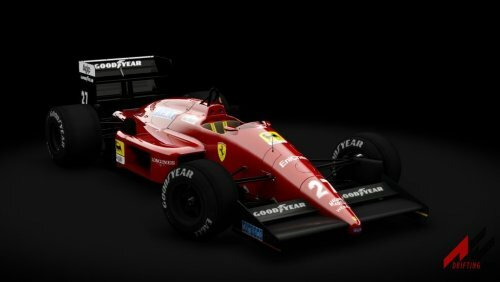 The Ferrari F1/87 Pack by ACR. 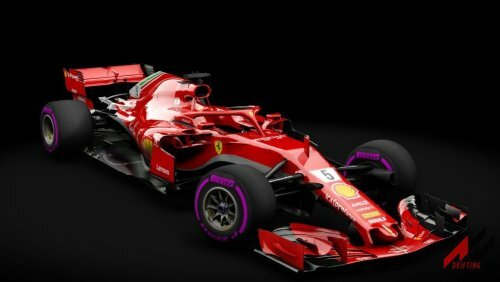 2018 Ferrari SF71-H by ACR. 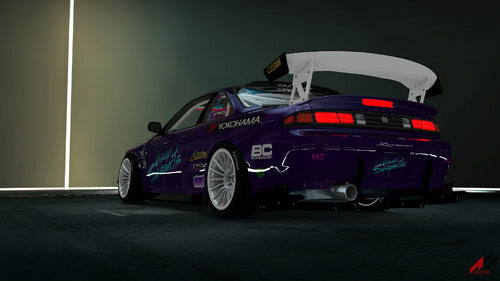 Caged drift car modeled from Forza Motorsport 7. 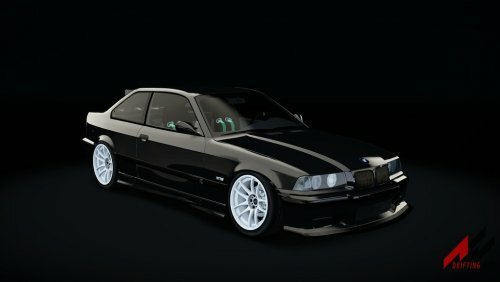 All the screenshots have been made by the community using my e36, thanks so much guys! 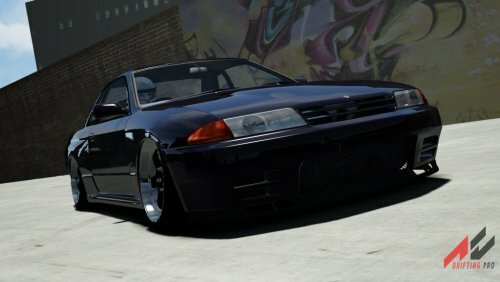 After many months in development the Nissan r32 Skyline is ready for a v0.1 release. 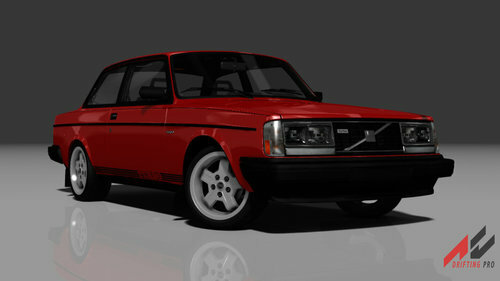 Its a beast to drive and is now one of my favorite cars! 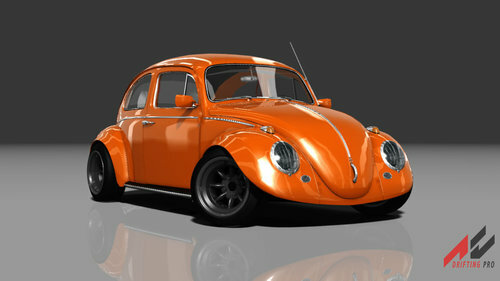 Please share this blog post instead of the download link. 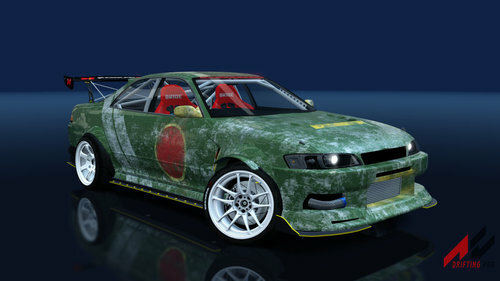 Also please do not modify or change the car in any way. 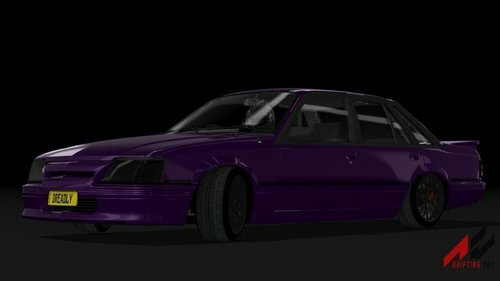 Rework of the vk commodore. 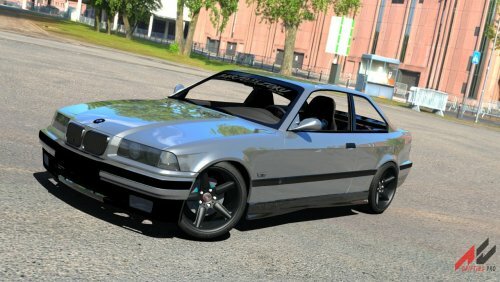 There’s 2 versions, street and drift, with a description for each of the cars. 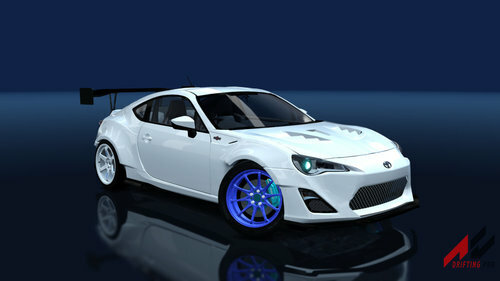 These ones are way more toned down, and both now run a live rear axle set up. 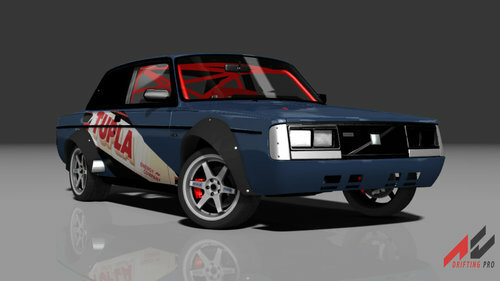 Heaps of fun, enjoy.